Since the earliest days of mobile technology, secret codes have been embedded into the software of our mobile devices, and they’re still in place today. Included in these hidden codes for the iPhone is a special diagnostics mode you can use to troubleshoot problems, get a more accurate signal reception measurement, and more. 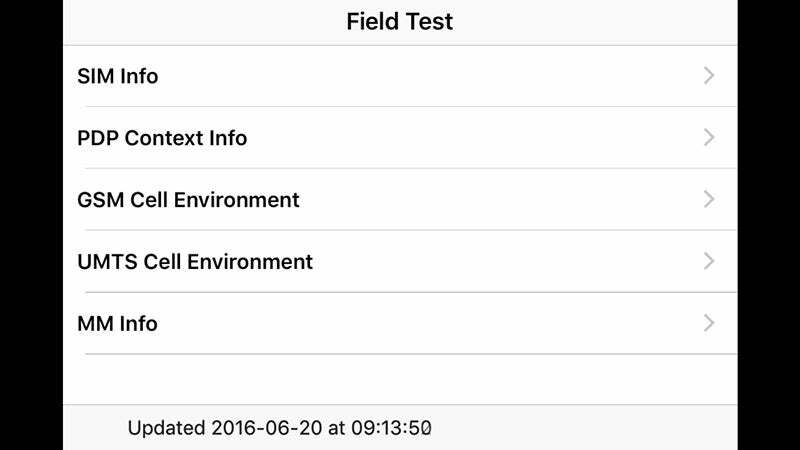 This diagnostics mode is called Field Test, and you can enter it by opening up your iPhone’s Phone app and calling *3001#12345#*. You’ll be met with a list of technical menus and measurements that are really only of interest if you’re professionally testing phone hardware or network infrastructure. Of most interest to casual users is the option to show a more accurate reading of signal strength. In Field Test mode, press and hold the Power button until you see the slider as usual, then press and hold the Home button until the home screen shows—note that you now have a numerical reading instead of dots. Anything between -40 and -80 is very good (the closer the figure is to zero the better). Anything below -110 and you’re on pretty shaky ground, network-wise. To go back to the normal dots, jump back into Field Test mode and then exit it as you usually would with a single press on the Home button. 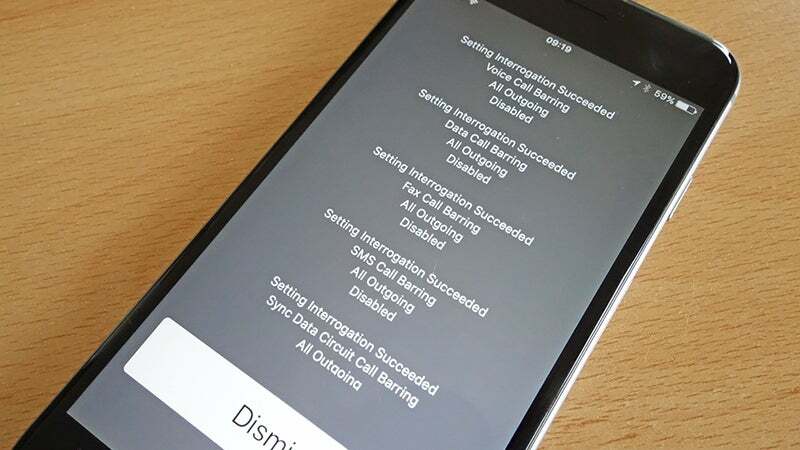 It’s a useful feature to have if you’re testing mobile signal in your house or you’re out and about and want to know if your next call is going to last without dropping. It’s an old trick that’s been around a fair while but it’s always worth highlighting these hidden options as there will be people not yet aware of them. There are other hidden codes, but they’re not quite as useful and tend to vary based on your carrier and your country, so they’re not as reliable either. *#06# displays your iPhone’s unique IMEI (International Mobile Station Equipment Identity) number, for example, while *#33# checks whether voice, SMS, and data are enabled. There are several such codes for Android devices too, but they tend to be manufacturer-specific, so putting together a current master list is more tricky. Try *#*#4636#*#* to bring up several screens of information on your phone, battery usage and the wifi configuration, or *#*#1472365#*#* to see information about your Google Calendars.